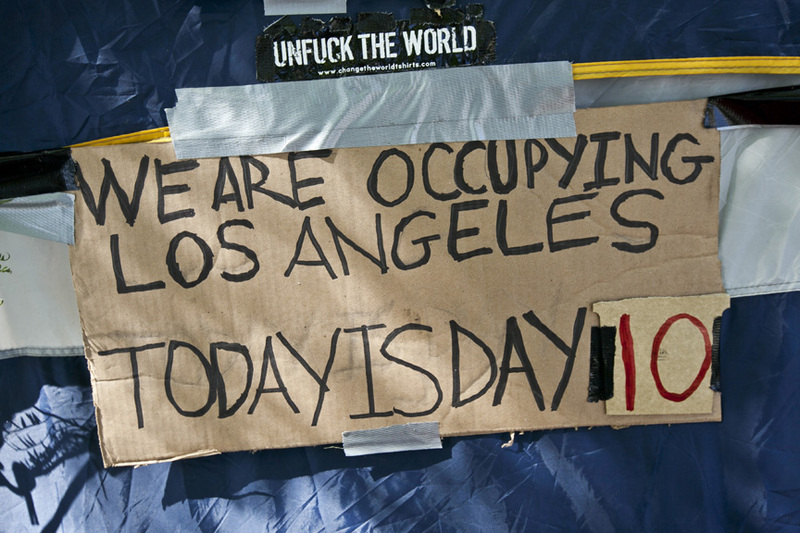 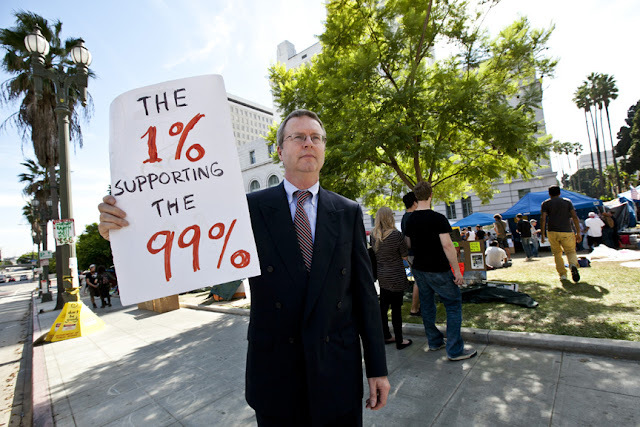 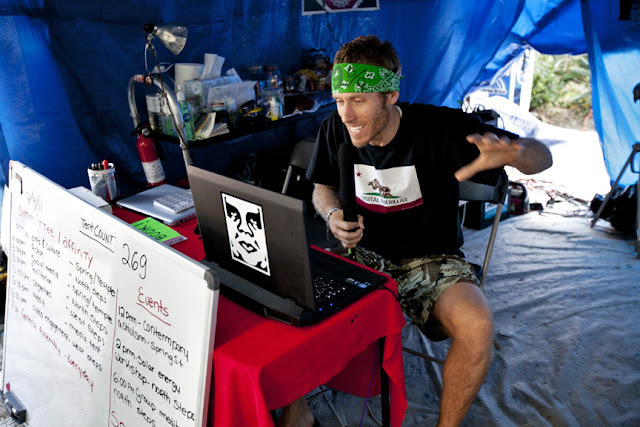 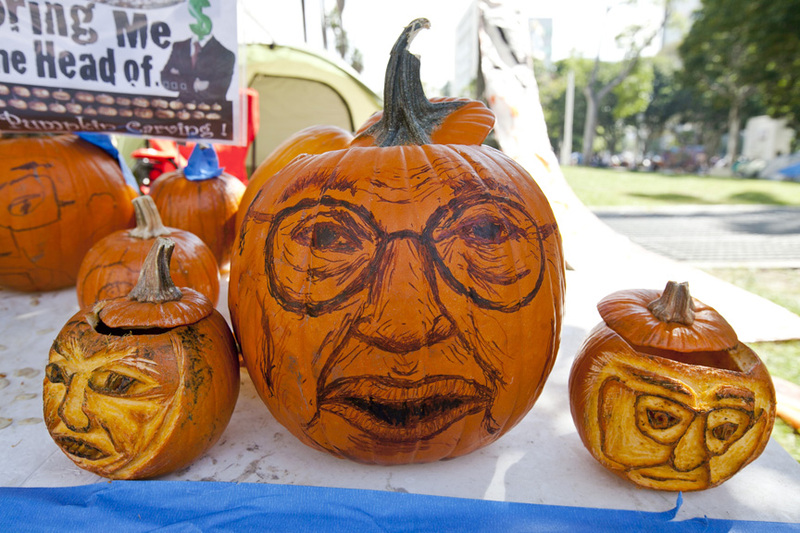 Day 10 at Occupy L.A. 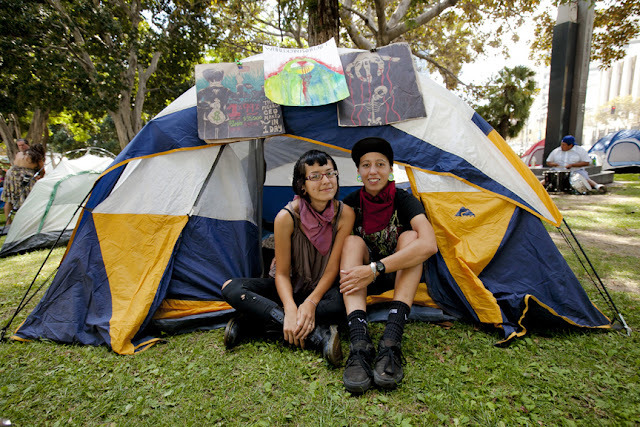 The tent count is now 269. 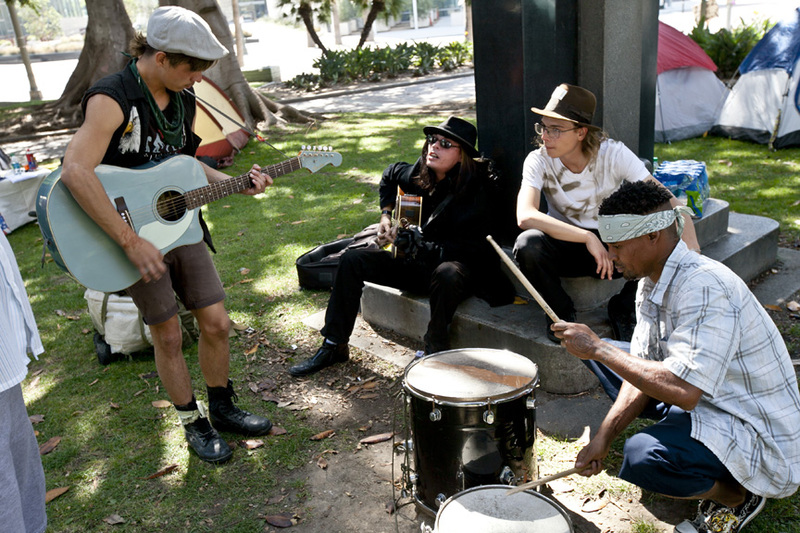 Day 10 at Occupy L.A.
Impromtu performance on the city hall lawn.